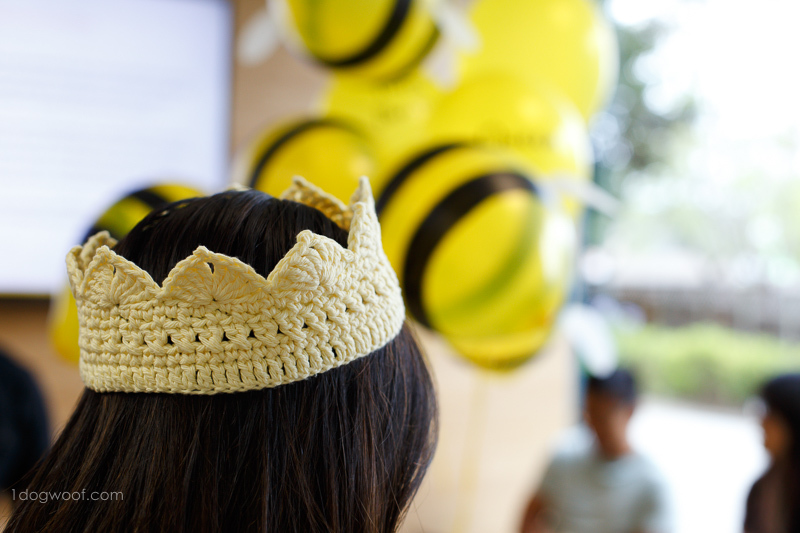 Doesn’t everyone deserve to be a Queen bee at some point in their life? 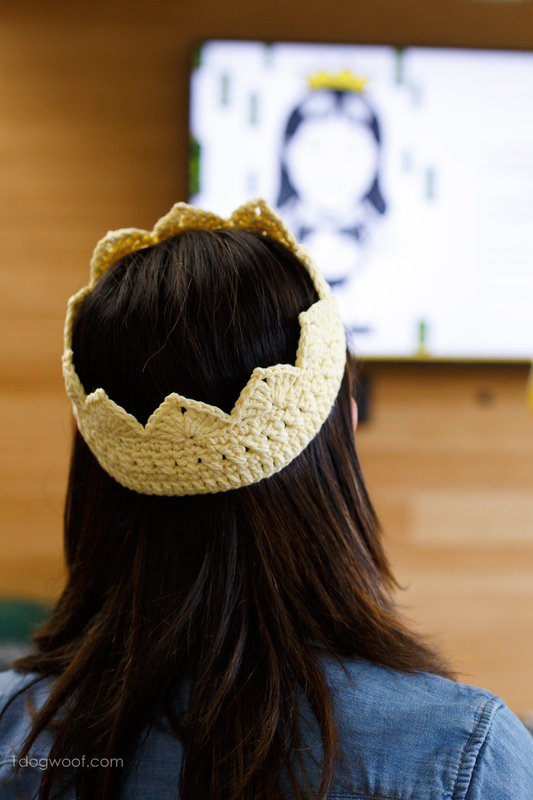 I’m not sure why there aren’t more adult crochet crown patterns, because really, we can all do with more dancing around in a crown, don’t you think? This may be a simple project, but it has taken quite a bit of thought to write up. I hope you bear with me. 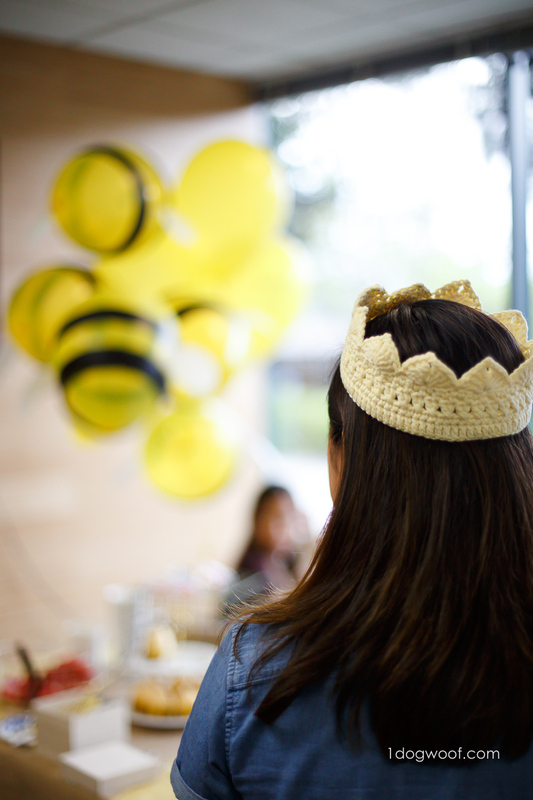 My friends were throwing a Queen Bee birthday party at work and I volunteered to whip up a quick crown for our special Queen Bee. I had 2 nights to come up with a crown and figured I’d just grab a free pattern online and finish in an evening. Not so, my friends. Frustrated by not finding a suitable pattern for an adult crown in a cursory online search, I decided to make my own. After completing a crown that looked awesome on my friend, I realized that I had inadvertently mimicked a crown I saw in my earlier search. 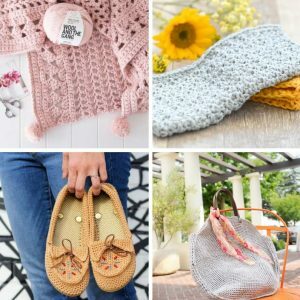 I had only wanted to use the crossed double crochet stitch I saw in my inspiration, but as I worked up my own vision, it became a reflection of what I had seen online. 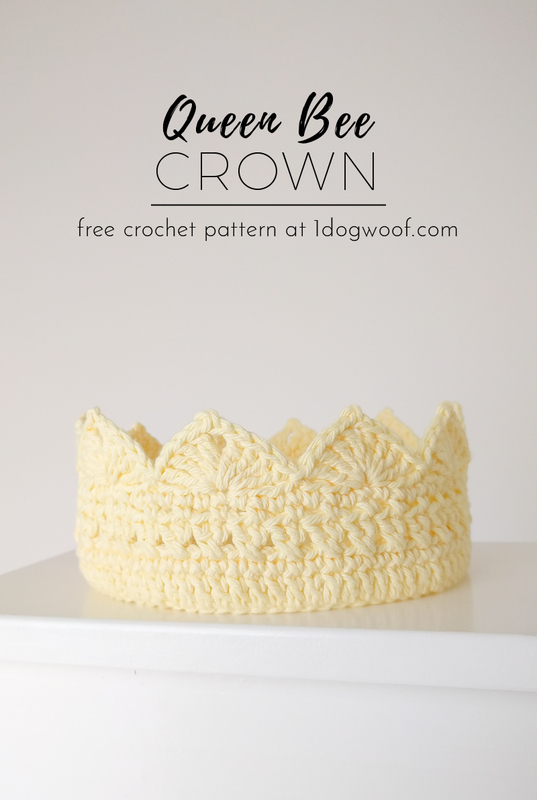 I received a great response to a simple image of my crown on Instagram and so I got to work writing up this post and the pattern. But instead of feeling excited about sharing my work, I instead felt doubt about whether I should share something that so closely resembles someone else’s work, and feared possible repercussions, stigma from colleagues and pointed private messages. My feelings made me hesitate and I wondered why I felt so at odds; my brain was a jumble of satisfaction mixed with confused guilt. I realize now that as I strive to find my style and my place in the maker community, I juggle a tricky balance between not wanting to offend anyone and maintaining the courage to stand for my work, between humility and hungriness, between community and competition. My love of the fiber arts isn’t just about churning out projects to appease my toy-hungry kids. It’s really about learning something new, deconstructing and reconstructing ideas and allowing my creativity to run free. It’s about encouraging a “take it apart to see what’s inside then put it back together and learn something in the process” mentality in my readers – teaching you how to fish instead of giving you a fish, and fostering a sense of curiosity. It’s about exploration and discovery and invention. The contribution of my voice, my unique perspective and my self-discoveries is what separates mimicry from inspiration, and when added to the vast sea of makers and artists, it helps spur the evolution of the art form. If I start with a foundation double crochet round, this first round will be inside out compared to the rest of the project. I’m not sure how I didn’t know that before, which makes me wonder if I didn’t flip something wrong. Feel free to check me on this one. In general, my round of double crochet stitches are almost always stretchier than expected, and a round of single crochet will retighten the project. Working 2 chain stitches gives you a big gap, not a picot, and you have to work back into a chain stitch to actually form the picot. My triple crochet stitches are always ridiculously loose. In order to make the stitches tighter and more compact, roll the 3 loops on the hook towards you as you insert your hook into the working stitch. I’ve always been nervous about working with shell stitches, for whatever reason, maybe because of the math. (Go figure, I have 2 engineering degrees.) Working a double crochet shell across 4 stitches (not including the starting st) is a bit of a squeeze and creates a rounded bottom. Working a double crochet shell across 6 stitches stretches out the stitches for a good looking spike, but the spike is short because you used a double crochet. Working a triple crochet shell across 8 stitches stretches out the stitches for a good looking spike, and creates a taller, more significant spike. If you don’t want an unfinished spike in your crown, then best to create rounds in multiples of 6 or 8 stitches for different sizes. The ratio of crown headband to crown spike seems to affect how attractive I find a crown to be. Neither the band nor the spikes can be too much larger than the other before things start looking lopsided. This crown is basically made up of 5 simple rounds consisting of 80 stitches each for an adult size, topped with 10 complete spikes. You can decrease the number of stitches by multiples of 8 to create smaller sizes according to this handy dandy head circumference chart from B.Hooked. For each of the headband rounds, go ahead and play with different stitch combinations. 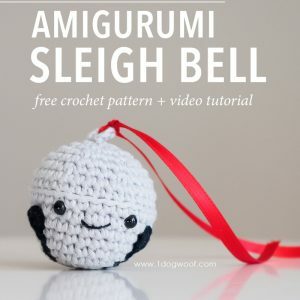 You can stick with simple straight stitches like single, half double or double crochet, or experiment with dc clusters, bobbles or skipped stitches. A round of waffle stitches might create an interesting texture, who knows! When you’re done with the band, create 10 triple crochet shells around, each topped with a picot in the middle. Try a larger picot, or none at all. And if you are making a crown that is 72 stitches around, you can choose to work triple crochet shells across 8 stitches or double crochet shells stretched across 6 stitches, since 72 is a multiple of both 6 and 8. My exact pattern is listed below. I know sometimes we have the energy to play and experiment, and sometimes, we just want to follow directions and not think too much, so feel free to use the instructions verbatim or modify it as you need. 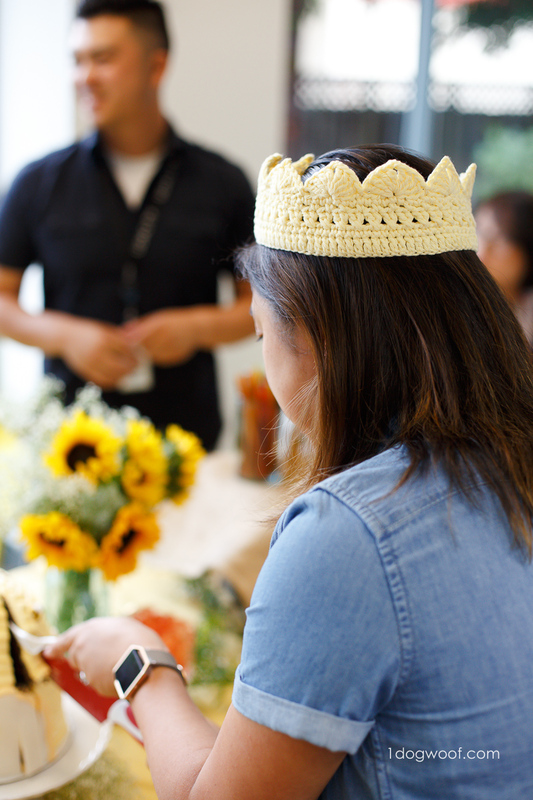 And if you are looking for something pre-made, you can purchase a gorgeous crown from a fellow maker at Yeyas Crochet Shop, the place where my inspiration began. 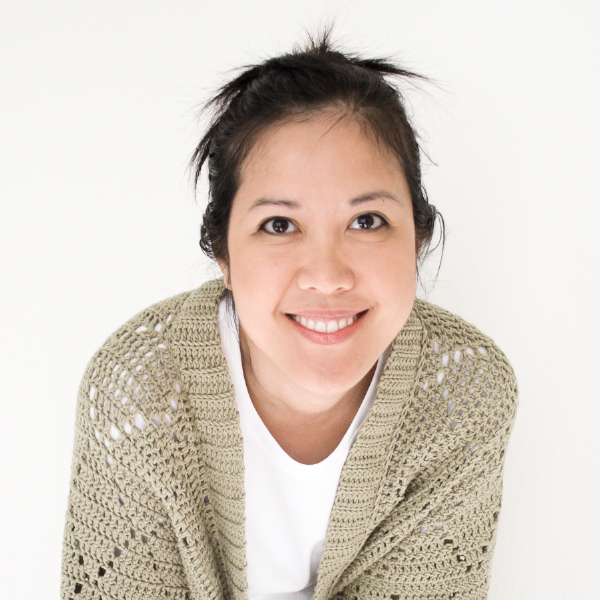 cdc – crossed double crochet: Skip 1 st and work a dc in the next st. Then work a second dc in the previously skipped st. 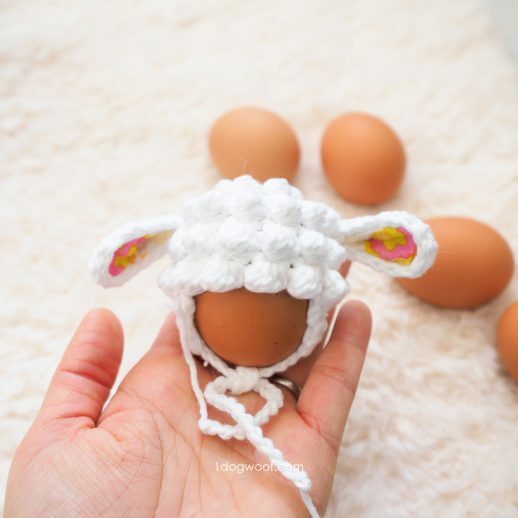 Skill level Easy – great for beginners. Pattern is worked in seamed rounds in multiples of 8. All sizes should be worked in full spike increments, which is in multiples of 8. Start each round in same stitch as join. Round 1: Ch 80. Being careful not to twist the chain, join to first ch with sl st. Round 2: Ch 2. Work 80 dc around. Join to first dc with sl st. Round 3: Ch 1. Work 80 sc around. Join to first sc with sl st. Round 4: Ch 2. Work 40 cdc around. Join to first dc with sl st. Round 5: Ch 1. Work [1 sc, ch 1, skip 1 st] 40 times around. Join to first sc with sl st. Round 6: Ch 1. Work 80 sc around. Join to first sc with sl st. Round 7: Ch 1. [Skip 3 st. Work 4 tc in next st (up the mountain). At the top of the 4th tc, work ch 2. Work 1 sl st into the first of those 2 ch you just worked. This is the tip of the spike (top of the mountain). Work 4 tc in the same st as the previous 4 tc (down the mountain). Skip 3 st. Work 1 sl st in next st to complete the spike.] Repeat the instructions inside the brackets [ ] around. The last sl st of the last spike is worked into the first ch 1 at the beginning of the round. Thanks for this blog – and the guilt mixed with joy at making something. I know exactly what you mean when you make something and design it – but it might end up looking like something you’ve seen before on the internet, just in a different size or a different look and you weren’t even following a picture – just a vague memory. I love your reasoning and its resonates completely with me. Thank you for sharing this insight. 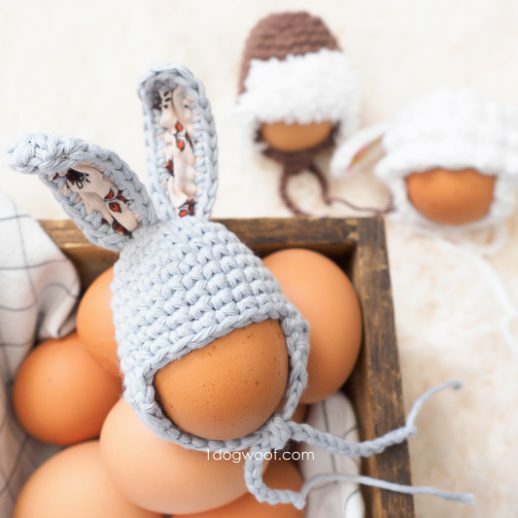 I’m gonna try this cute crown for my kids~~ Thank you very much for sharing the pattern! I love it!! What size hook did you use? 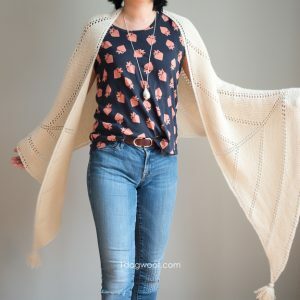 I did not see it listed in the pattern. Thanks, and by the way LOVE the crown, I am making it for my 25 year old niece she will absolutety love it !!! whats the circumference of this crown as is? id like to make it for my baby for his birthday, but obviously it would need to be modified! Hi April, I made this for an adult, so the circumference is around 21″ or so. The pattern gives you instructions on how to modify, so I would suggest working it and testing as you go. Thanks!